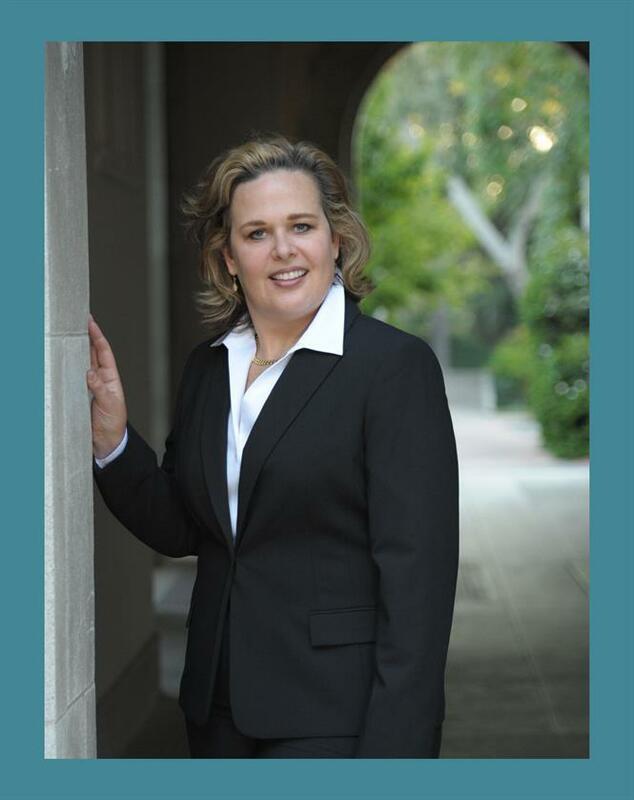 Christine D. Thielo is an aggressive and highly experienced Child Custody, Divorce and Family Law Attorney. She will help you address and resolve your legal matter by providing you with solid legal advice and representation. She is a key asset that you can count on to be in your corner advocating for you, in and out of the courtroom, every step of the way. 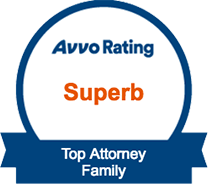 Finding the right attorney to represent you can be a difficult process. It's important to feel confident that your questions will be answered and that the law will be clearly explained to you. Attorney Thielo has a "hands-on" approach to each case in our office. She is up to date and readily familiar not only with the law but also with all aspects of your individual case, every day. Our office offers you personalized attention and we will keep you informed of not only what is currently happening in your case but what to expect moving forward. Attorney Thielo approaches all cases in our office with determined dedication and a hard work ethic. Legal issues are never one size fits all and at times the legal system can seem to lose sight of the human aspect of the process. Having an attorney working for you who brings the skill and experience to navigate you through the issues and is your advocate at all times can be the most important piece of your legal puzzle. Thank you for visiting my website. I take seriously the responsibility of guiding you through your legal matter and helping you during this difficult period in your life. If you are looking for an experienced attorney who will never lose sight of your individual needs, I am that attorney. It is my goal to make sure your voice is heard, your rights are protected and to help you to understand how the law pertains to your legal matter. I will fight for you. By practicing the type of law that allows me to focus on individuals I believe I am able to give all my clients exactly what they have paid for: the benefit of my experience and the time necessary to represent them fully. 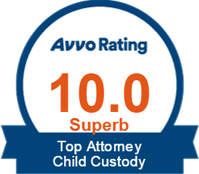 Being involved in a legal issue, such as a divorce or a child custody case is stressful. These matters impact your life and the lives of your family. Attorney Thielo will work hard to help you resolve issues outside of court but when the parties have issues which remain unresolved a judge must make the final determination in court. 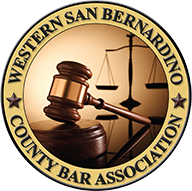 You can be assured that Attorney Thielo is known and highly respected for her skill in the courtrooms of San Bernardino and Los Angeles counties. She has a reputation for always being prepared and fighting for her clients' rights.